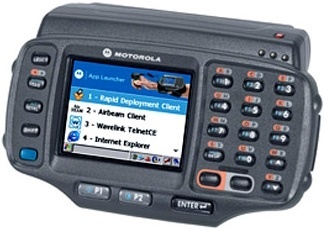 In the TC8000 mobile computer, Zebra have designed their most efficient feature-loaded mobile computer. 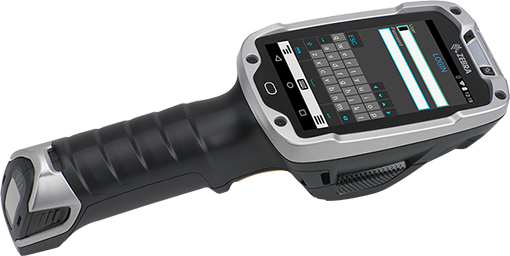 With a new ergonomic design and impressive list of innovative features, the Zebra TC8000 can help maximise worker productivity. 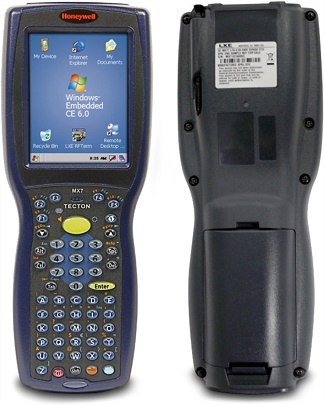 The new TC8000 is up to 30% lighter than traditional handheld computers, and its unique shape allows the user to scan with the screen facing them, eliminating the need to tilt it to verify each scan. The traditional push-button keyboard has been replaced with an all-touch keyboard, that allows operators to input up to 40% faster, with 60% fewer errors. For more information on the Zebra TC8000 touch mobile computer, contact Dematic Real Time Logistics today. The new scan angle eliminates constant tilting, improving worker comfort and increasing productivity by 14%. Mobility Extensions (Mx) adds features that make AndroidTM a more robust enterprise-class OS, providing better control of mobile devices, application access and Wi-Fi performance and security. The super-rugged design is built for challenging warehouse environment, designed to withstand drops to concrete, seal against dust and jetting water, and handles constant temperature swings. 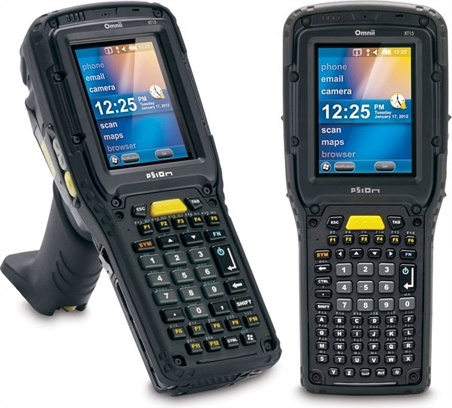 The TC8000 has ample power for three shifts. The PowerPrecision+ battery provides extensive battery metrics which make it easy to spot and retire aging batteries that can no longer hold a full charge. And the battery can be changed in seconds — without powering down. SimulScan makes it easy to capture labels on boxes and pallets that contain many barcodes, and includes text fields, check boxes, signatures and more on printed forms. 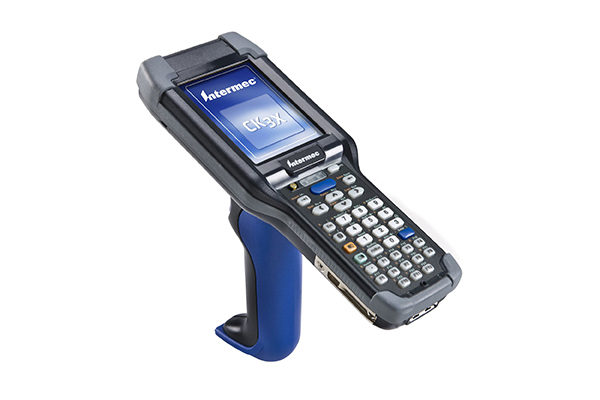 Capture barcodes from 3 in./7.62 cm to 70 ft./21.4 m away, with an industry-leading field of view. Wide 4 in./ 10.16 cm wide barcodes can be captured at just 7 in./ 17.78 cm. With industry leading touch screen technology, workers can use a finger, stylus or gloved finger to interact with apps, complete with multi-touch support. To complify data entry, custom keyboards can also be created for different application screens.